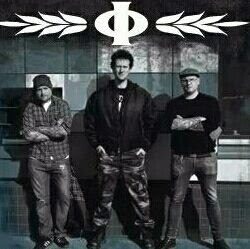 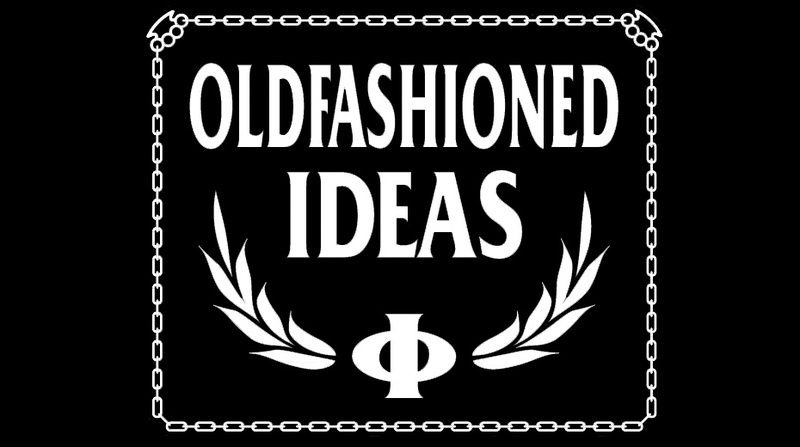 Oldfashioned Ideas: New split EP out now! 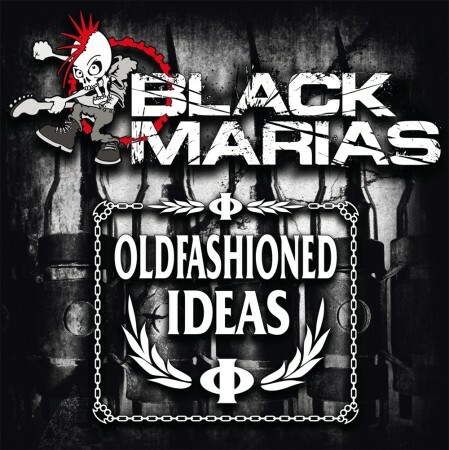 New split EP out now! 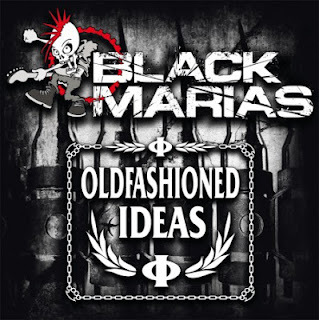 Split EP with Black Marias out now on Contra Records!